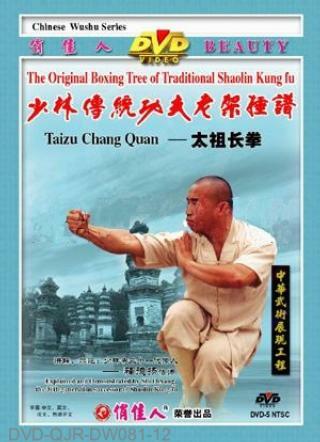 Shaolin Taizu Long Fist (Shaolin Taizu Chang Quan) was created by the founding emperor of Song Dynasty (AD 960-1279), Song Taizu (AD 927-976) after he studied Wushu at Shaolin Temple. This routine is very unique and powerful in close combat because of strange and surprising movements. It will confuse your enemies and defeat them of not knowing how to tackle.